Google has launched a pair of wireless headphones that incorporate its voice assistant feature, meaning they can translate 40 languages in real time. 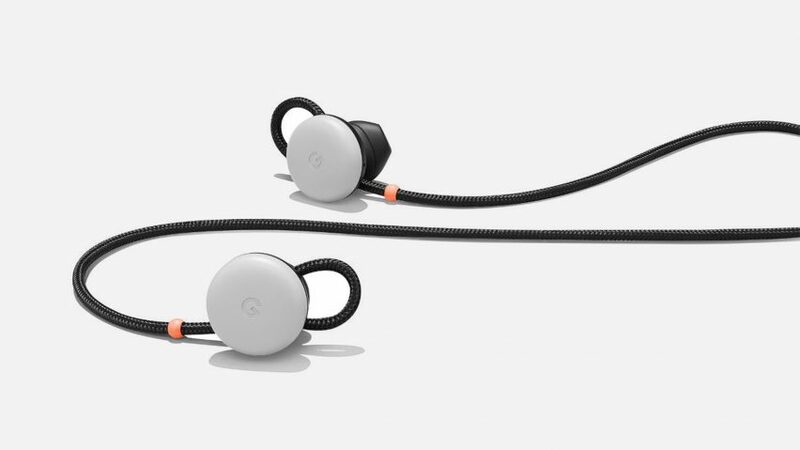 The wireless Pixel Buds were revealed during Google's hardware launch yesterday, and are the first pair of headphones Google has ever produced. 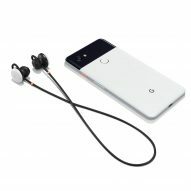 Equipped with Google Assistant, the in-ear headphones offer real-time translation of languages including English, French, Chinese and Finnish. They are also able to send dictated texts and give directions. 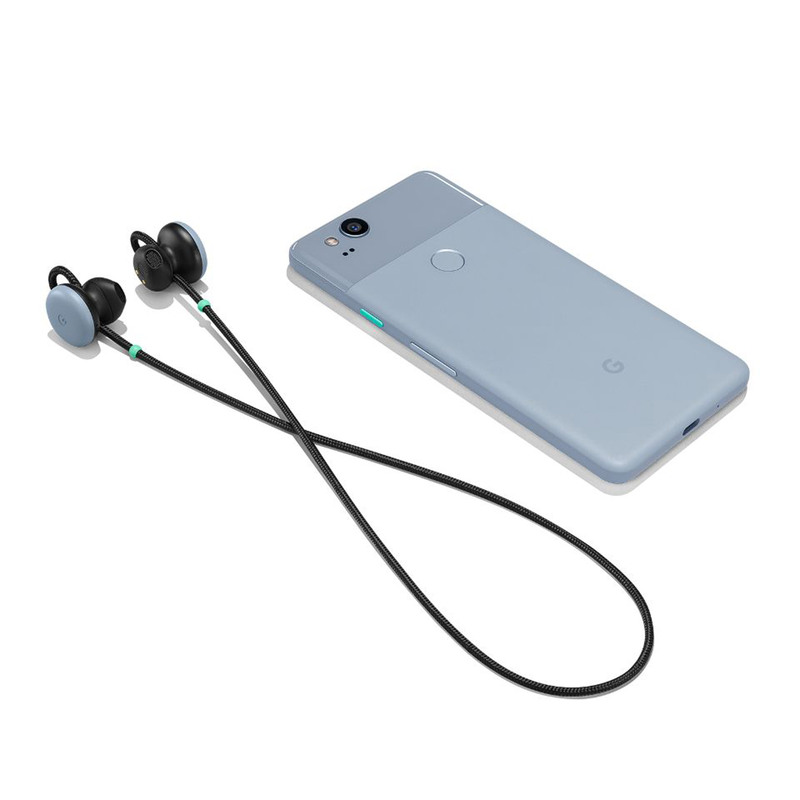 The translation feature is enabled when users hold down a button on the right earbud, and instruct the Google Assistant to help them speak the language required. 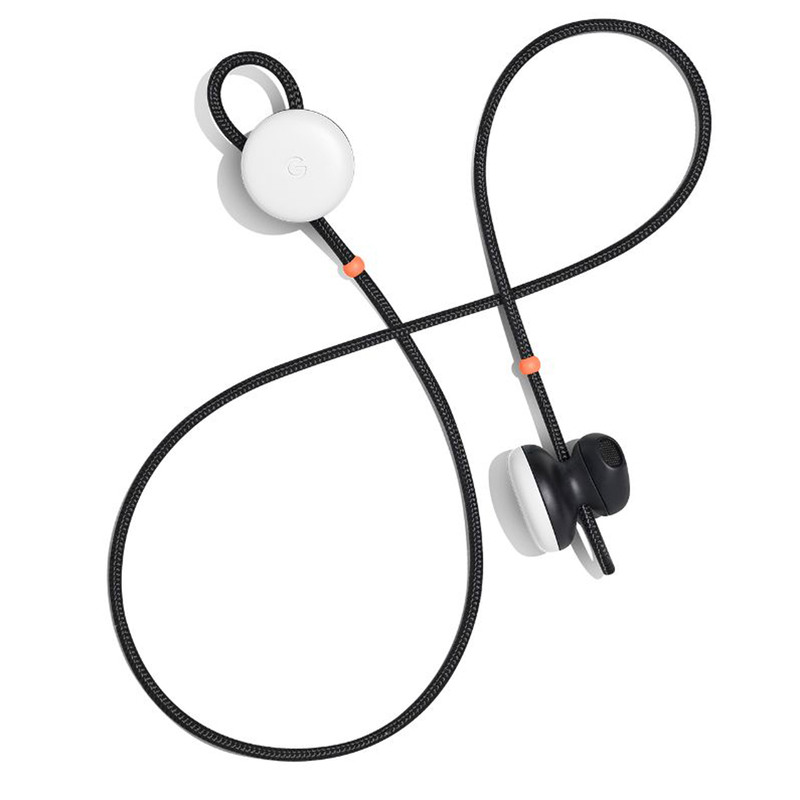 Then, as they talk, the Pixel smartphone that the Pixel Buds are connected to plays the translation out loud. When listening to a response, the correct translation is played back through the headphones. Speaking at the keynote event yesterday, Google Hardware product manager Juston Payne described the headphones as a "personal translator". 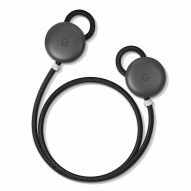 "With Pixel Buds, I can use real-time Google Translate to have a natural conversation in over 40 languages," he said. "They let you connect with the world around you in a more natural way by rethinking how headphones should work." Translation is just one of the smart features that the Pixel Buds offer. They are also able to answer phone calls, adjust volume, play or pause music, send and read out texts, and map directions – all without the need to touch the connected phone. 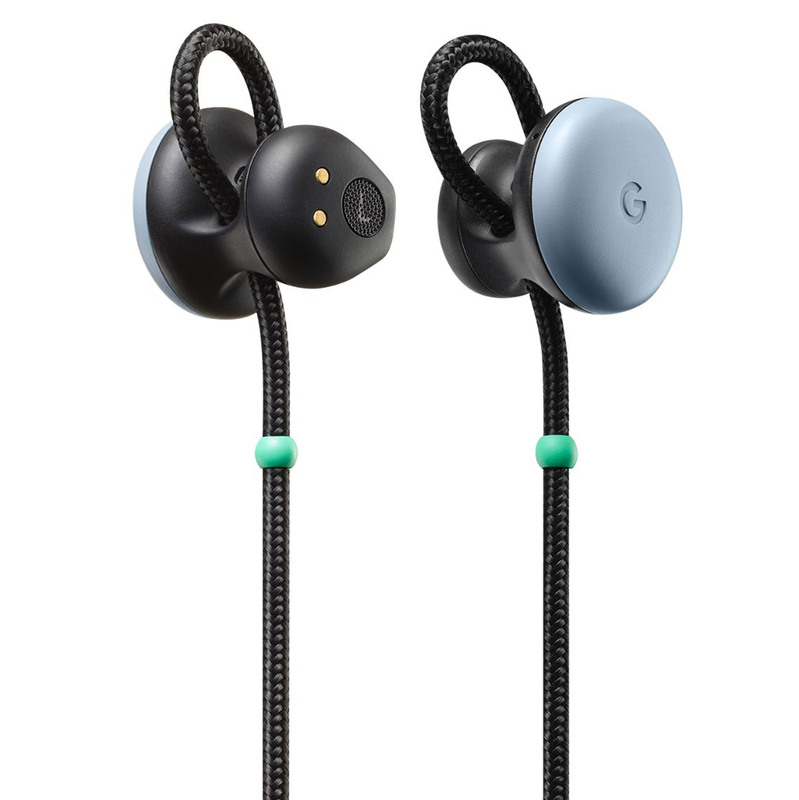 Google's product developers were keen to make the buds as comfortable as possible, so both are equipped with a fabric loop, which sits inside the ear to hold the headphones in place. If fully charged, they offer up to five hours of non-stop listening. But they also come with a pocket-sized case that doubles up as a portable charger, allowing users up to 24 hours of listening time in total. 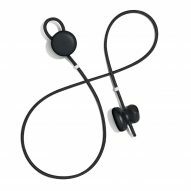 The Pixel Buds come in three colours – black, white and blue. They are designed to match the company's Pixel 2 mobile phone, also unveiled at yesterday's event. When released in November, the headphones will be priced at $159 (approximately £120). 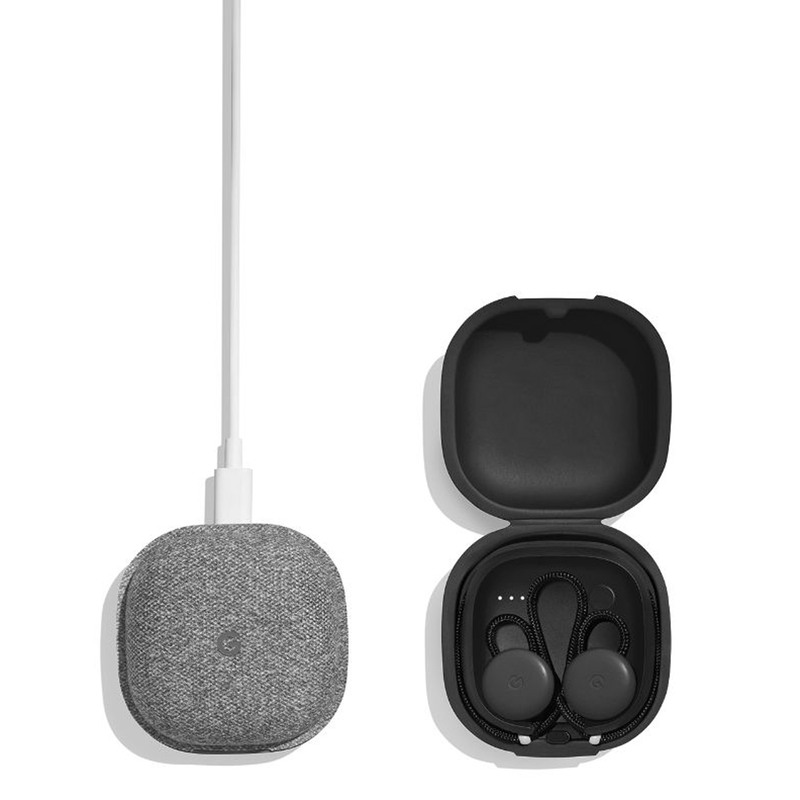 As well as the Pixel Buds and Pixel 2 smartphone, Google's event yesterday saw the company launch an updated family of consumer hardware products – including the Google Home Mini and Max speakers, Pixelbook computer, Google Clips hands-free camera, and new Daydream View virtual reality headset. They build on products launched by Google last year, as the company attempts to turn around its pitted history with hardware, such as the decision to shelve its ambitious modular smartphone Project Ara and Google Glass headset after years of development and publicity.